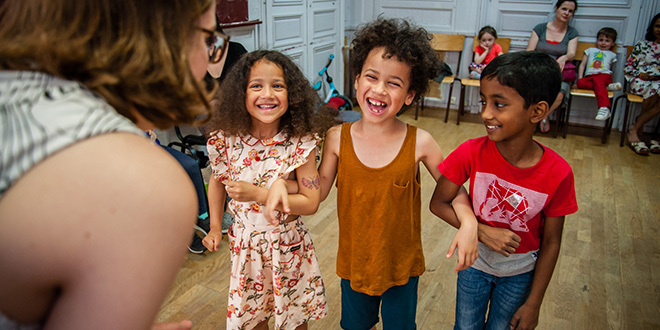 Last year, my children (aged 6 and 7 years old) had the opportunity to participate in two separate theatre workshops with Paris Playhouse and they can’t stop talking about it! The teachers were exceptionally kind, dynamic, and really knew how to engage the children and set them at ease. 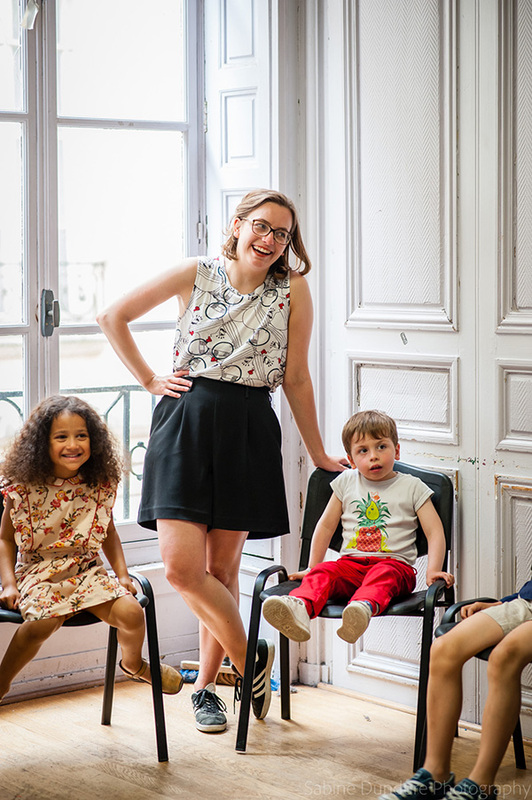 My children really enjoyed the various warm up exercises, games, interacting with other children in English, and most especially preparing their own play to perform for their families. I can not recommend these enough! 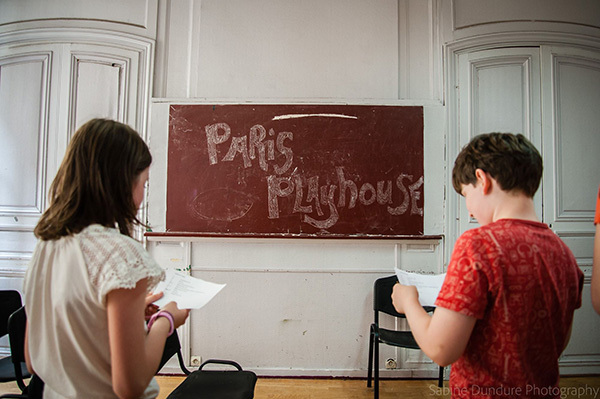 Paris Playhouse is offering a week long workshop during Spring Break for bilingual children aged 6 and up. Three hour sessions are proposed either in the morning or afternoon depending on the age group. I found these workshops particularly affordable compared to other theatre companies with the added bonus of all sessions being conducted in English! *This article is contributed by Danielle. You can discover her Instagram account here: @tribe_a_team. Merci Danielle ! 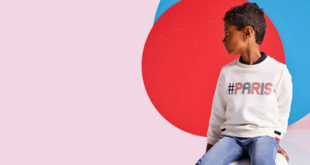 Previous Oeuf NYC x Monoprix Collaboration in France!